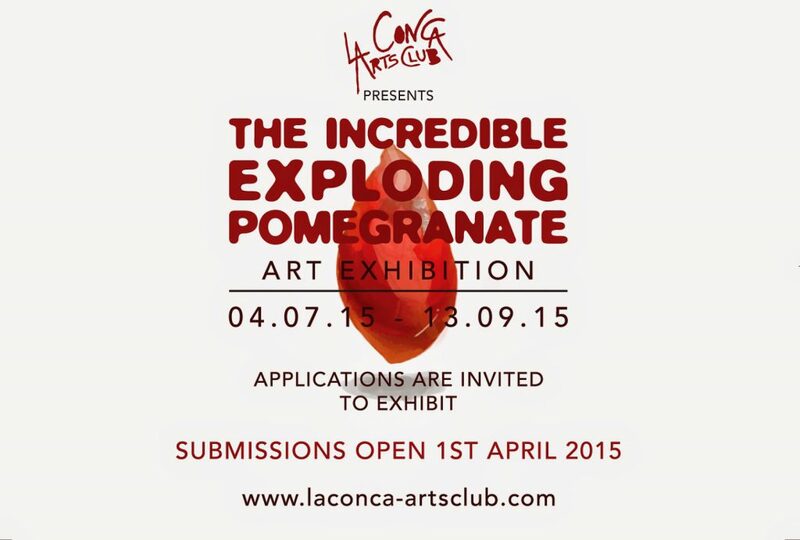 The Incredible Exploding Pomegranate: – Open now for registration from artists and anyone interested in what looks like it is going to be an extraordinary exhibition. I am helping to organise with Roberta Gordon-Smith and my daughter Jessica. The committee of selectors span all creative disciplines from the stage and screen to very serious artists, both English and Spanish. Please register if you are interested to find out more, following registration on-line submissions can be made from the 1st April for one month.